The writers I enjoy most are men of few words. So much can be said with so little when done right and it’s a testament to the mastery of the written word when an author achieves this. Like Cormac McCarthy, Pete Dexter’s prose has just as much to do with what is left unsaid, as with what has been spoken. Both men have an acute sense of southern darkness and weave worlds out of flesh, bone, and bleak realities. Never a word wasted, this novel is a lean and fast read. Paris Trout, the main character, is a man from another time too, a time where overt racism was commonplace, celebrated, and often deadly. He cannot adapt with the changing times, does not abide by updated laws that now protect people equally regardless of skin color. He meets this new world with righteous indignation and increasing hostility. Soon, Paris is lashing out at anyone he perceives as weaker, and is shocked when he discovers he can’t kill a minority as freely as he once thought. 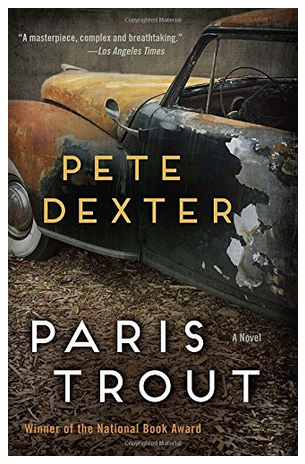 ‘Paris Trout’ is the story of one person’s slow descent into madness, an insolent and hateful man being told he can no longer conduct business in the manner he has known his whole life. His defense lawyer and wife are the two people who bare witness to his increasing insanity as he fights a new world that won’t tolerate the likes of him much longer. 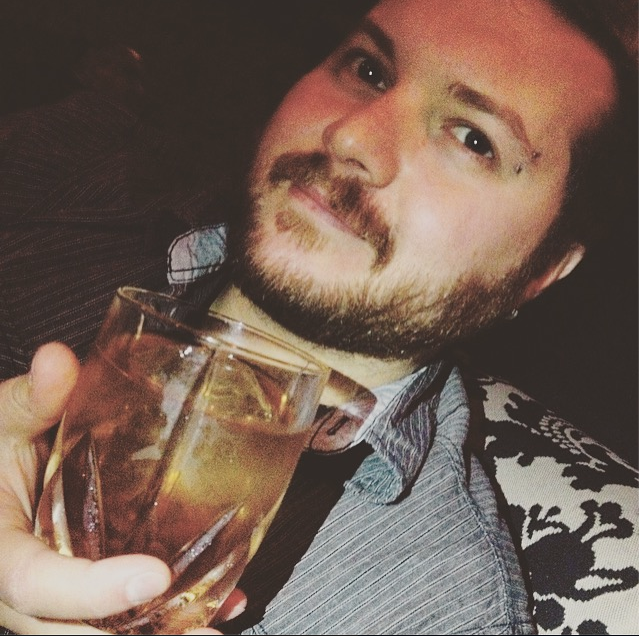 This is a disturbing tale told by a master storyteller. It will get under your skin, regardless of color. By the end it will leave you feeling like you’ve chewed long and hard on a particularly rotten piece of America’s history. It’s very hard to swallow. And very necessary too.